Workers Comp: How Do You Classify An Employee That Performs Multiple Duties? Ah, the mysterious and elusive Workers Comp. It’s the simplest of insurance products to understand: it pays for workers who are injured on the job. But it’s also complex. For example: how do you do classify an employee that performs two or more distinct types of duties? 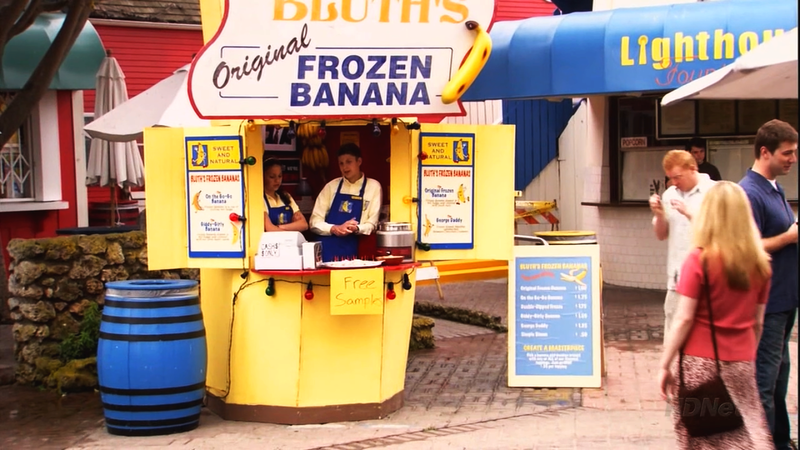 Let’s say you’re an employer that owns both a construction company and a banana stand. And you have one employee – let’s call him George Michael – that spends part of his time hanging drywall and the other part serving up frozen chocolate bananas. How would you classify George Michael? As the boss, you would probably prefer to classify George Michael as a banana stand worker because you’ve seen the rates between drywall hanging and food service, and food service is about twice as kind on your payroll account. As the workers comp insurance company, you would probably prefer to classify George Michael as a drywaller because you don’t really know when George Michael is doing what, and if you’re going to be on the hook for potentially paying out millions of dollars for injuries, you feel you really have no choice but to assume he’s spending most of time on the riskier work (drywalling). So how do we – business owner and insurance company – reach across the aisle and work together on this? The answer: through payroll segregation (yay for bi-partisan compromising!). Payroll segregation allows you, the business owner, to pay the food service rates when George Michael is dipping bananas in chocolate and the drywall rates when he’s hanging drywall. But how do you segregate payroll? According to the WCIRB (the organization that makes the rules for workers comp in California) in their publication, the “California Workers’ Compensation Uniform Statistical Reporting Plan-1995 (USRP),” here’s how: The remuneration of any one employee may be divided between two or more classifications, provided the employer has maintained complete and accurate records supported by original time cards or time book entries which show separately, both by individual employee and in summary by operations performed, the remuneration earned by such employee…What this means is that in order to segregate payroll, you must keep complete and accurate payroll records, and they must be supported by original time cards or time book entries that show the segregation of payroll earned in the various activities. What happens if you don’t have complete and accurate records? It’s not good: If the employer fails to keep complete and accurate records as provided in this rule, the entire remuneration of the employee shall be assigned to the highest rated classification applicable to any part of the work performed by the employee. Payroll may not be divided by means of percentages, averages, estimates, or any basis other than specific time records.What this means is that if you don’t have complete and accurate records, all your employee’s payroll will go to the higher rated class. So if George Michael spends 7 hours a day at the banana stand and one hour hanging drywall, and you don’t have complete and accurate records, your insurance company is going to classify George Michael as a drywaller for all eight hours, which is going to cost you a lot more on your workers comp. It is important to note that payroll must be divided by time. It may not be divided into percentages, averages, estimates, or anything else. Only specific time records. So what does it look like to have complete and accurate records noting payroll segregations among employees? Here’s an example brought to you by our friends at Zenith Insurance. (They were nice enough to provide an example, so I’m being nice enough to give them credit).There you have it: the correct way to segregate payroll so you don’t over pay on your workers comp. If you happen to own a construction company as well as a banana stand and have employees that interchange between the two – rest easy! Of course, there are a few exceptions and caveats to this rule in general and within a few industries – mainly construction and farming – but those are different blog posts for different days. I’m the Commercial Producer and Manager at Gillespie Insurance Services. If you have questions or want to know more about segregating payroll, please call me at 909-793-6878 or email at eli@giscoverage.com.